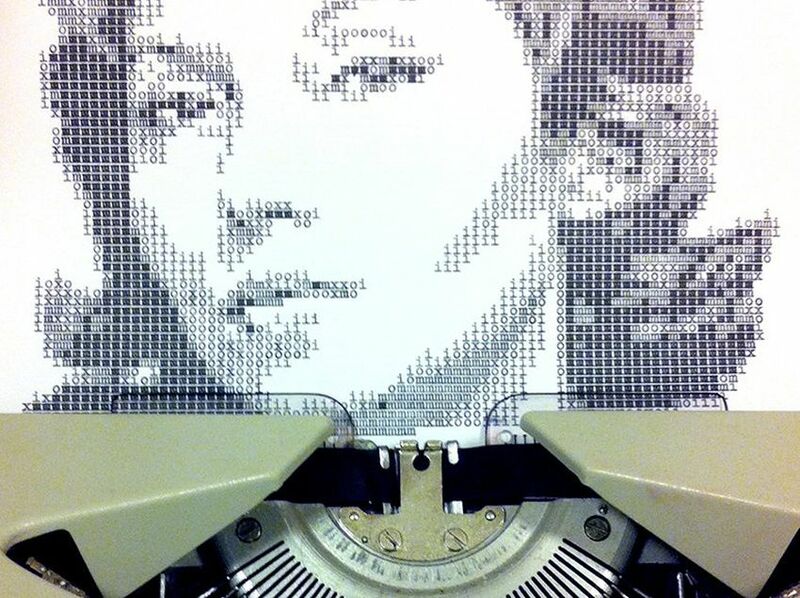 Posted on October 22, 2014, in Uncategorized and tagged artwork, ASCII, Álvaro Franca, graphic design, Keira Rathborne, London, out of the box" art, Paint by Number, Rathbone, Recreation, Rio de Janeiro, Segmation, style, typewriter, typewriters, Vintage, Vintage and tagged Art, Vintage and tagged Artistic Style. Bookmark the permalink. Leave a comment.